Now in a new edition, this stylish and simple guide shows how to create colourful, original designs, and it includes over 80 step-by-step photographs and a selection of stunning finished pieces. Eight innovative easy-to-follow projects show the beginner how to create a range of mosaics, from a colourful table top and crazy-paving flower pots to a beautiful clock embellished with beads and stunning bathroom panels. Each project is accompanied by a design template, and clear step-by-step photographs. 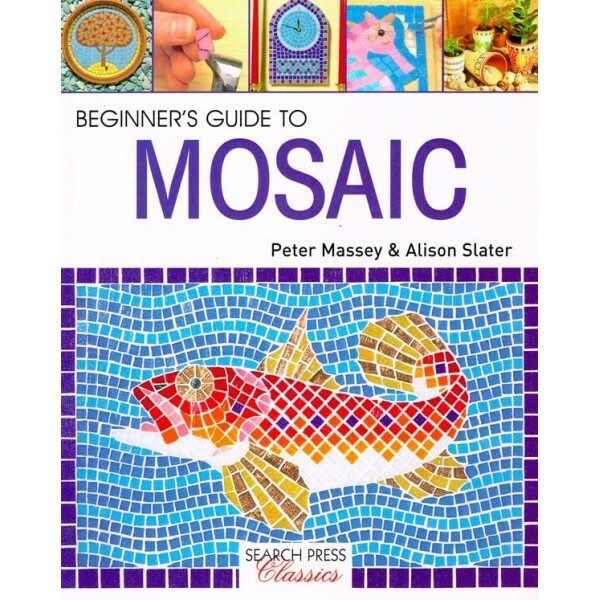 A selection of striking mosaic items are included to inspire readers to create their own original decorative objects, three dimensional forms and panels. This book offers a rich source of practical advice and inspiration - and all the information you need to get started! Peter Massey MA (RAC) and Alison Slater VA (hons.) are the professional artist and designer team behind the successful company, Zantium. 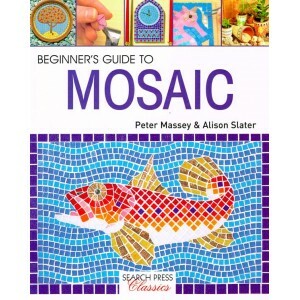 Specialising in mosaic, they produce work to commission and run regular courses at arts venues around the country. With backgrounds in illustration and textiles respectively, Peter and Alison are skilled in creating both decorative pattern and figurative subjects. They have travelled extensively to research the history and style of mosaic, drawing on this as inspiration for their colourful, innovative designs.